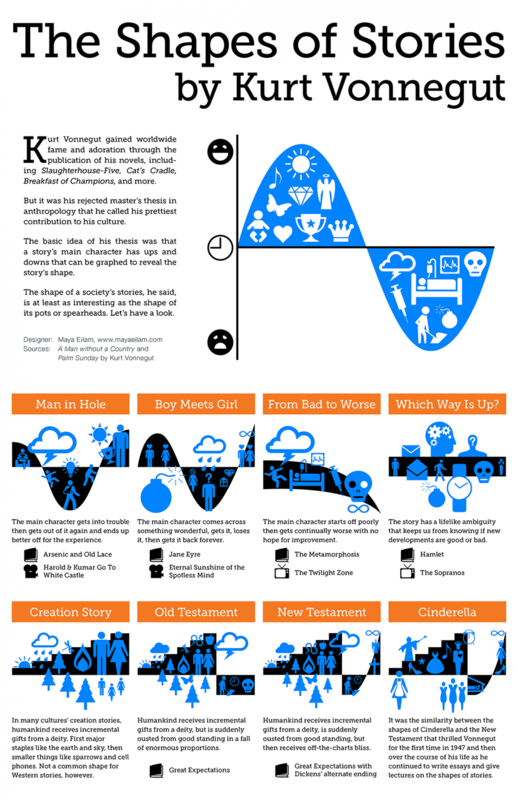 What is the shape of your story? A small window into the thoughts behind of one of fantasy's greatest worlds. In honor of Back to the Future Day, I give you the state of the hoverboard art. As a researcher (in my day job), I am glad to see the fair use argument upheld. Go knowledge! Get a Free Copy of Soul Stealer in Exchange for an Honest Review! Head over to Story Cartel to get a free copy of Soul Stealer in exchange for an honest review. Did I mention you could win prizes? I am a sucker for these lists! I'm always on the hunt for great new books!